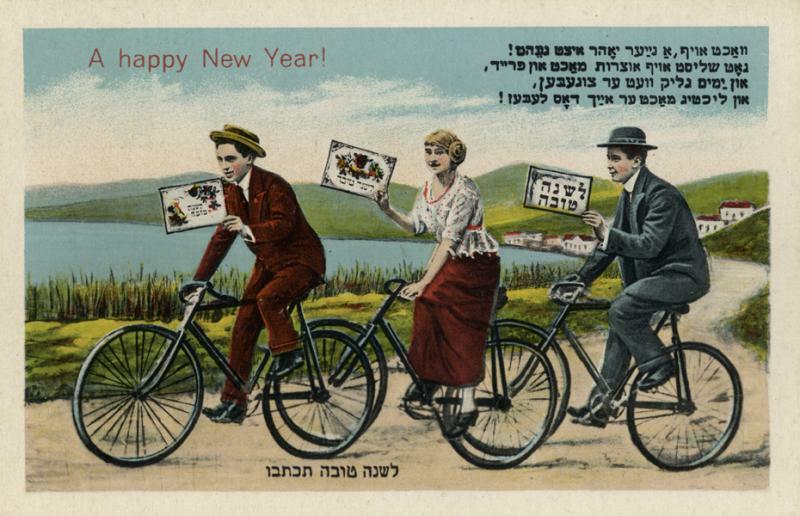 SHANA TOVA (HAPPY NEW YEAR 5773) !!! This entry was posted in bicycle culture, Cycle Chic, single speed, vintage. Bookmark the permalink.